Using traditional methods, Viasion staff carry out manual assembly of conventional technology PCBs in prototype, small volumes. 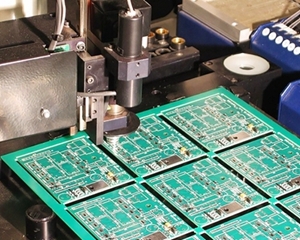 Supported by modern equipment, Viasion can supply medium and large volumes assembly, and can work many surface mount packages including BGA, Chip Scale Packages and passives down to 0201, a high level of placement accuracy, solder joint integrity and quality is consistently achieved. We also make cable assembly to fulfill our customer's requirement sometimes. If customers need special or complicated cables, we can use our professional cable assembly partners to produce.